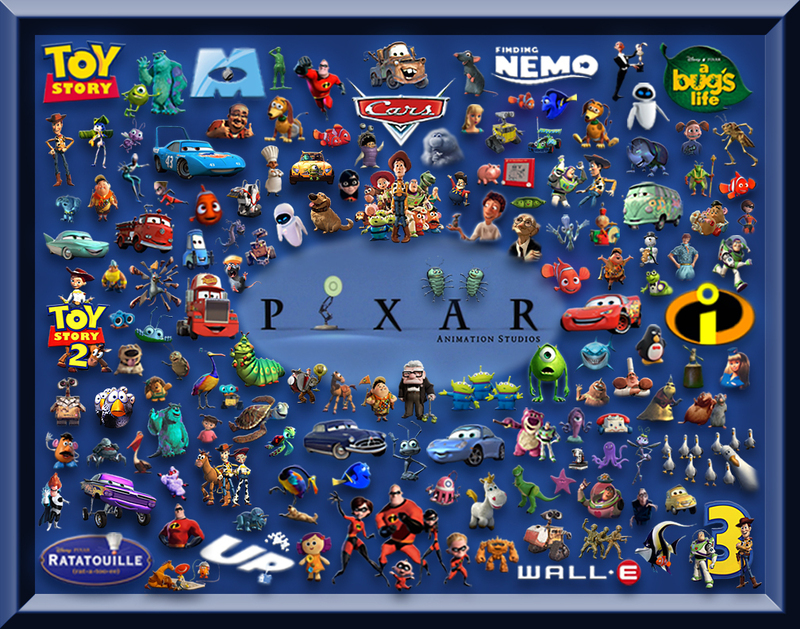 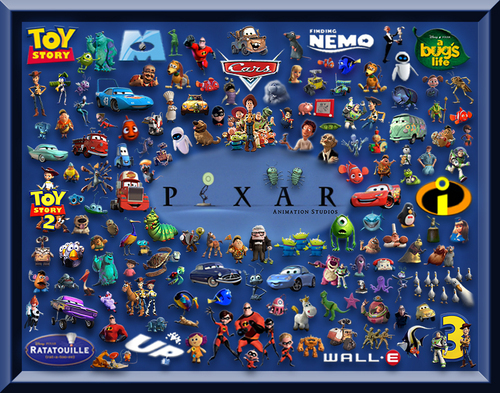 pixar filmes and Characters. . HD Wallpaper and background images in the toy story - um mundo de aventuras club tagged: toy story pixar tom hanks tim allen screencaps icon movie woody collages.